Due to limited space we recommend booking as early as possible to receive this special rate—please note that once the reserved/contracted room block is full, the room availability and rate are not guaranteed and may vary. The Banff Centre is pleased to offer accommodation for NAMBE delegates. The Professional Development Centre (PDC), a spectacular pine lodge, offers over 171 superior bedrooms and suites with full hotel amenities and stone fireplaces. Lloyd Hall offers over 150 standard bedrooms and suites, all of which have been fully renovated. 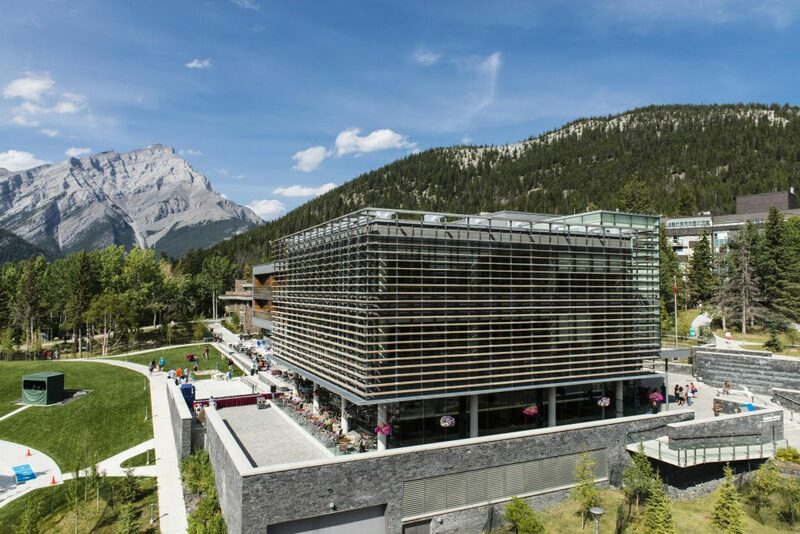 Both the PDC and Lloyd Hall boast expansive windows that allow guests to experience and enjoy the full beauty of The Banff Centre’s natural setting. *All guests at Banff Centre are subject to a $15.00 per night facility fee (plus GST). This facility fee includes: self-parking, use of Sally Borden Fitness and Recreation facilities (aquatic facilities, weight room, running track, climbing gym, and drop-in fitness classes), wireless internet access across campus, Walter Phillips Gallery access, complimentary access to select arts and culture events, housekeeping service fee, all North American telephone calls, business centre access, and library access with borrowing privileges. No pets allowed. Prices are quoted in Canadian Dollars. Banff is served by Calgary International Airport. Banff Airporter is the official airport shuttle provider of The Banff Centre and the best way to get to and from Calgary Airport. Banff Airporter offers 10 departures daily between Calgary Airport and The Banff Centre. Sit back, relax, and enjoy the scenery as you travel to Banff. 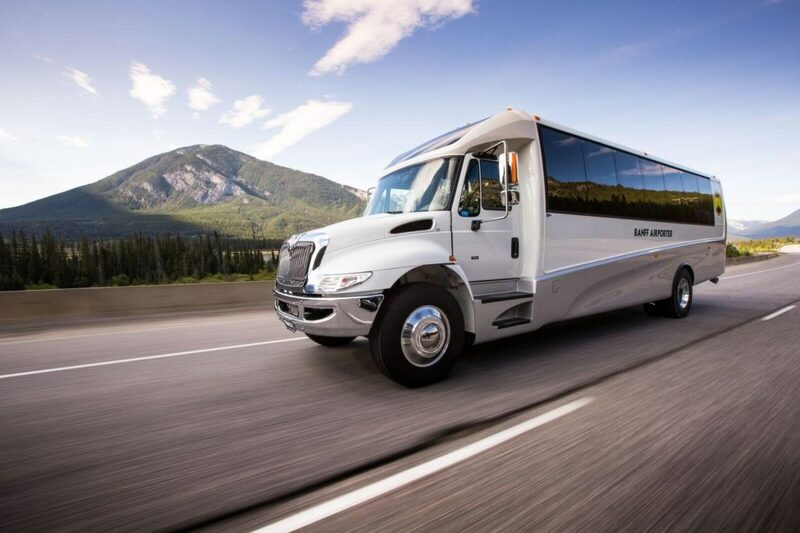 NAMBE delegates receive a 15% discount on the Banff Airporter for shuttle transportation between the Calgary Airport and the Banff Centre. Click on www.banffairporter.com/book and type nambe2018 in the Apply Promotional Code section on the final payment page to receive the discount. This brings the price including GST to $58.00 one-way and $116.00 roundtrip. For questions and more information please call their toll-free number 1-888-449-2901, or e-mail: info@banffairporter.com. Early morning Calgary Airport departure? Late night arrival? Another option is to travel to and from The Banff Centre in comfort and style with Banff Airporter’s sedan service, Banff Sedan. 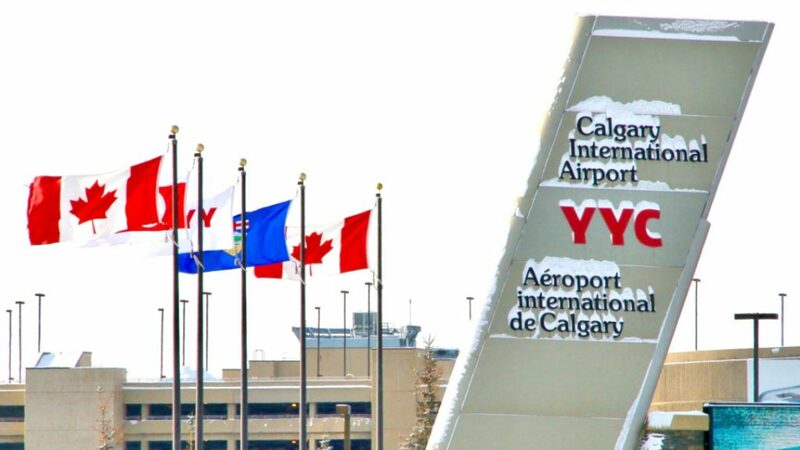 On your arrival, your driver will meet you at your flight gate, ready to transfer you directly to Banff, regardless of flight time. To book call Banff Sedan on 1-403-762-3330 ext 2 or e-mail charters@banffairporter.com. Take the exit for Stoney Trail NW heading West approximately 4km after arriving on Deerfoot Trail. Signs should indicate it heads towards Banff and Highway 1. 23 km later you will have circumvented the city centre, take the exit for Trans-Canada Highway 1 West (Banff). Continue West approximately 90 km on the Trans-Canada Highway 1 and eventually this will take you through the park gates. Once through the park gates, continue approximately 10 km and take the first exit to the town of Banff.